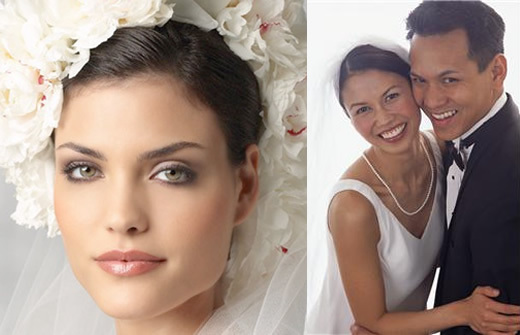 Bridal makeup is very personal and it has to be perfect and photo friendly. 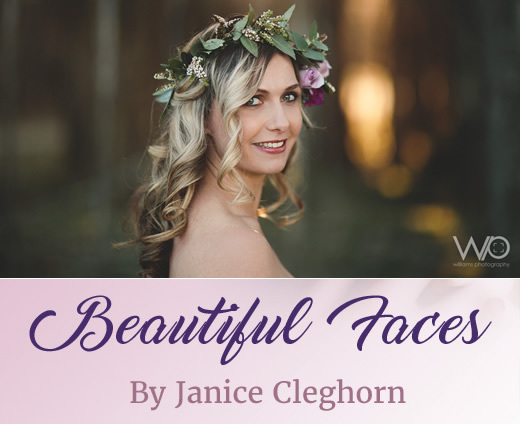 Janice, from Beautiful Faces has had more than 20 years' experience as a makeup artist, working in the beauty industry. She was an executive director of a skincare and cosmetic company for a number of years and practiced advanced techniques for bridal and photographic makeup application while training others. Janice stays current with trends by attending workshops/classes with top makeup artists throughout New Zealand, Australia and USA. In April 2016 she completed a weekend masterclass in Christchurch. As a successful Colour and Style consultant, Janice uses her expert skills to bring out your unique beauty. She uses natural professional cosmetics that are durable and have outstanding results. Janice has a deep understanding of people's needs and listens to her client. She offers a mobile service and will come to you, so you can sit back, relax and feel pampered.